Our hotel on the Basque coast enjoys a geographical location without any other similar. Indeed, in the heart of the Basque village of Ahetze, our hotel Harretchea is located a few minutes from the Atlantic Ocean and the mythical beaches of Guéthary, Bidart or Saint-Jean-de-Luz for all lovers of surfing or swimming invigorating. Finally, the lovers of the greens of the Basque coast are not forgotten … Arcangues, Chantaco or La Nivelle are only a few kilometers from here. It is the whole Basque Country that is offered to you from our 3-star hotelHarretchea in all simplicity. 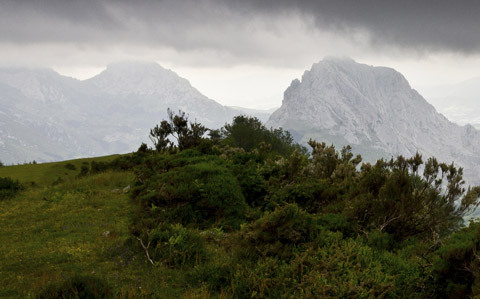 Discover our selection of activities about the emblems of the basque country. 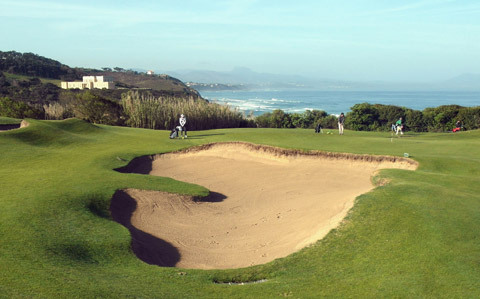 We will book your green-fees so that you can benefit of special rates!